A portfolio exposure to smallcap and midcap biotech stocks can be a prudent and rewarding strategy. Biotech stocks have a pulse now, and it's beginning to beat a little harder! 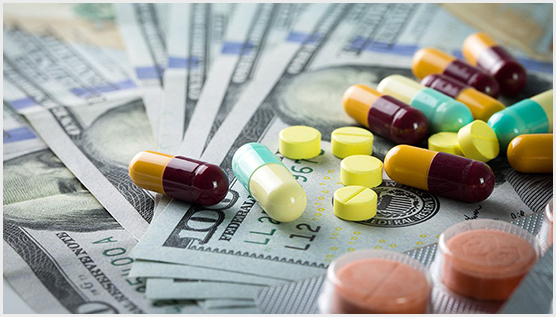 As President Trump on Friday, May 11, delivered a blueprint, American Patients First, to lower drug prices the early indications appear to be that the biotech and pharmaceutical industries have jumped through the proverbial ring of fire with just a few singed hair. Biotech stocks have recently struggled with some high-profile drug failures, that have dulled the investor sentiment. Earlier this month, Merck published the results of its 2000 patient in the New England Journal of Medicine, for its Verubecestat drug for treating Alzheimer's. The Phase II/III studies, that began in December 2012, and was stopped by Merck last year after an expert panel determined "virtually no chance of working," have revealed no improvement in cognition and function. This was not just a failure of a single drug but the failure of a promising and much-pursued approach to treating Alzheimer. The approach was predicated on the widely believed amyloid hypothesis that cutting off the supply of amyloid beta to the brain can reverse the progression of Alzheimer. Drugs that would block the enzyme, known as BACE inhibitors, could then also prevent the buildup of the beta-amyloid, and thus slow or even reverse the progression of Alzheimer's. The results from the published study indicate that the damage in the brain may already be too extensive to be treated by any such class of amyloid inhibitor drugs, and the amyloid hypothesis may consequently be incorrect. Recently, we wrote an article about Small Cap Stock being a bright spot in the volatile market with the potential to lead the market higher as the sentiment improves. The resilient strength in the small caps suggests a risk appetite for speculative investments. Many of the biotech stocks are in the smallcap and midcap space, which has contributed meaningfully to the Prudent Biotech model portfolio gain of +18% as of April 1. The biopharma sector has dodged a bullet for now. 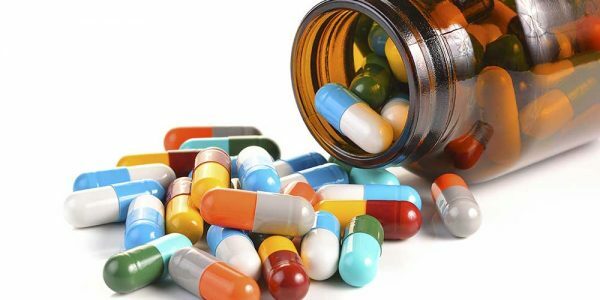 However, it's unmistakable that the lowering of prescription drug prices has broad appeal, and in the years ahead the pressure will continue. The prescription market remains on a long-term trajectory towards some form of price control in the future. With the November elections approaching, the price-gouging rhetoric will most likely rise after Summer season and more policy proposals will be offered, which may not be as benign, even though any change in key policies, like the CMS negotiating power, has to pass through Congress where it will face strong resistance.